Bollywood actress turned International singer Priyanka Chopra has started off shooting for the upcoming flick The Sky Is Pink helmed by Shonali Bose. The Barfi actress will be reuniting with Farhan Akhtar after the film Dil Dhadakne Do. 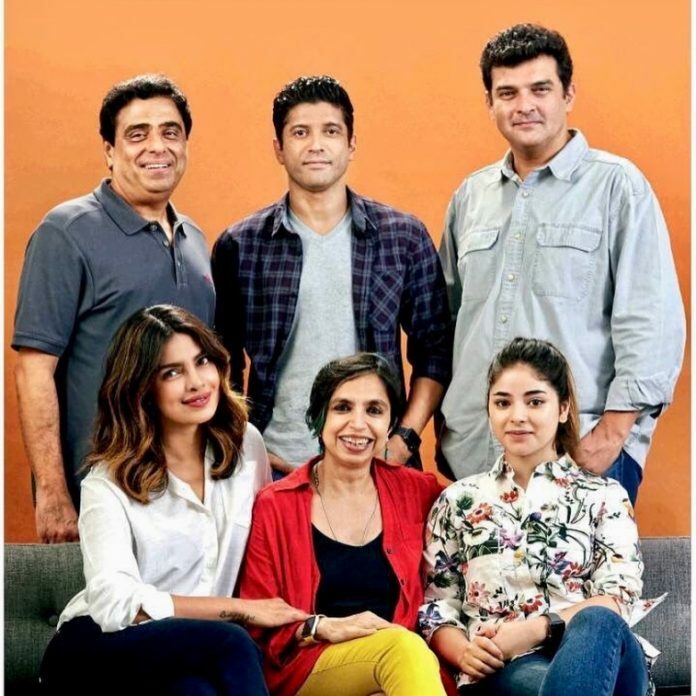 Priyanka Chopra recently returned to India and her upcoming film The Sky Is Pink will mark Priyanka’s returned to Bollywood after the 2016 film Jai Gangaajal. The film also stars Zaira Wasim and is co-produced by Ronnie Screwvala, Priyanka and Siddharth Roy Kapur. This will also be the sixth time Priyanka will be collaborating with Ronnie and Siddharth. The actress has earlier starred in the films like Fashion, Kaminey, Barfi and others. The makers of the film shared a picture from the sets. The film is based on the true story of Aisha Chaudhary and her family and will be shot across Delhi, Mumbai, London and the Andamans. The dialogues of the film have been written by Juhi Chaturvedi and the music has been composed by Pritam. 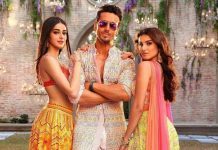 Chopra was earlier expected to return with the film Bharat starring Salman Khan and Disha Patani but the actress walked out of the project citing personal reasons. There are reports that Priyanka walked out of Bharat to sign a huge Hollywood project, but then reports came that the film has been shelved for the time being.